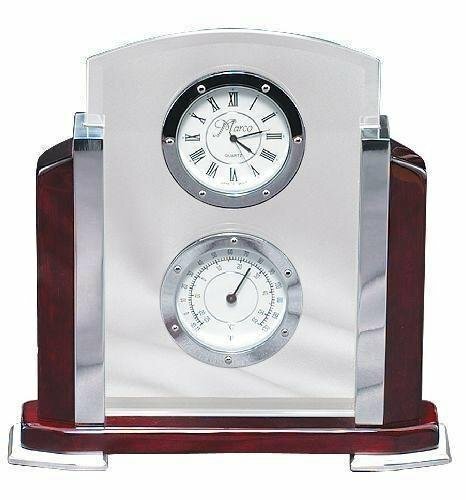 Glass & Rosewood Piano Finish Arch Clock. 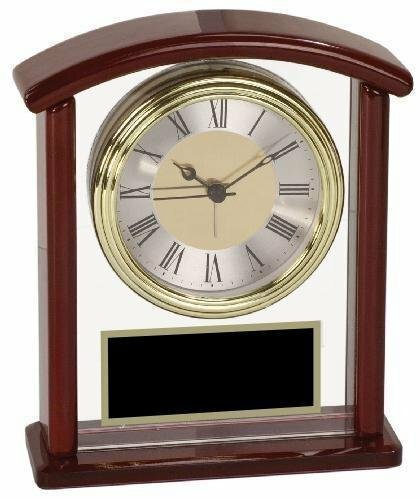 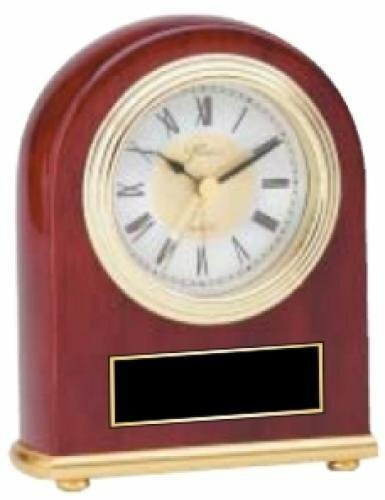 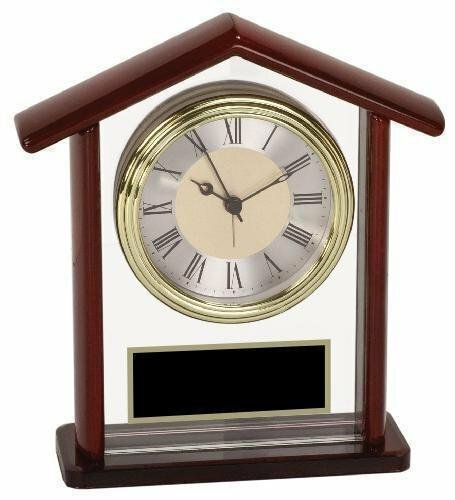 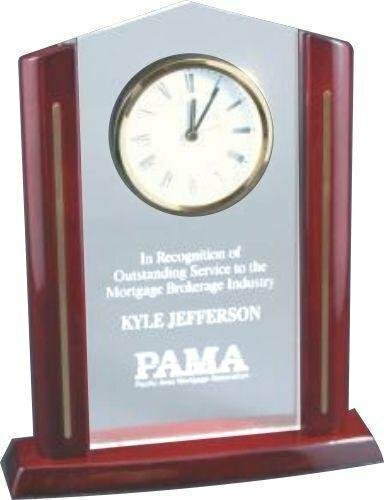 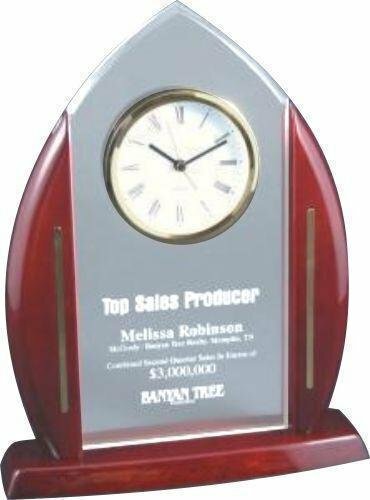 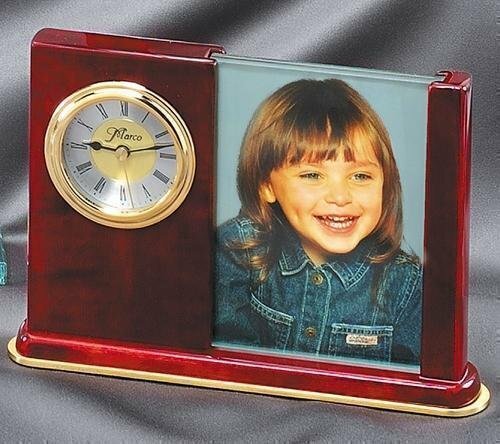 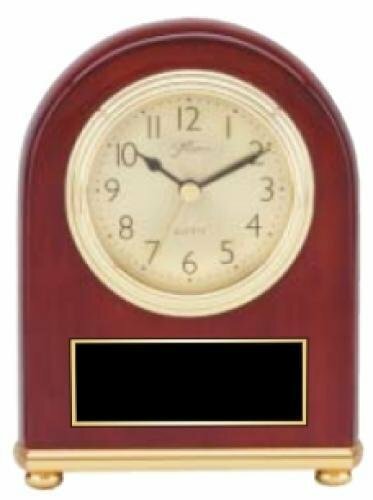 This desk clock award makes a great gift for a boss, employee, secretary or friend. 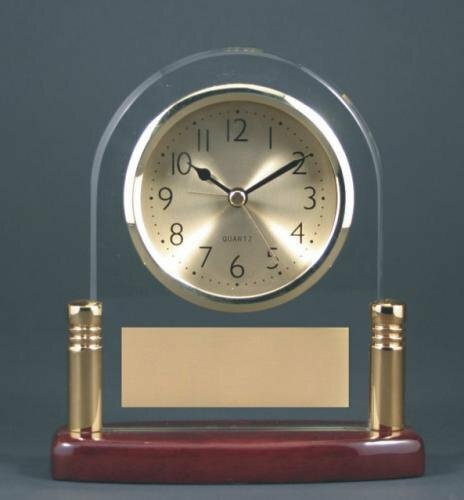 Glass & Rosewood Piano Finish Steeple Clock. 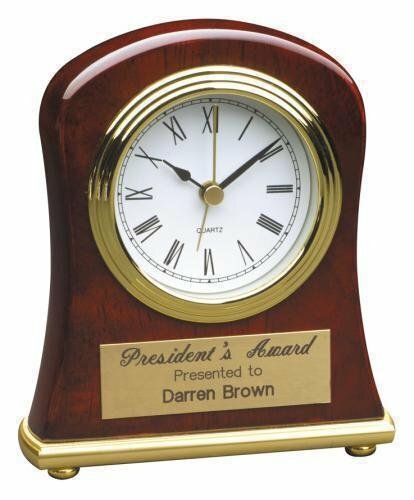 This desk clock award makes a great gift for a boss, employee, secretary or friend.